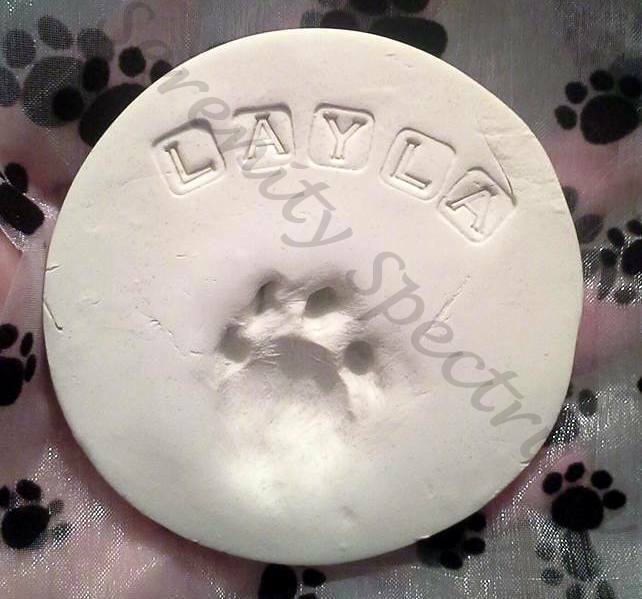 On August 7, 2015 our cat Layla went over the Rainbow Bridge. 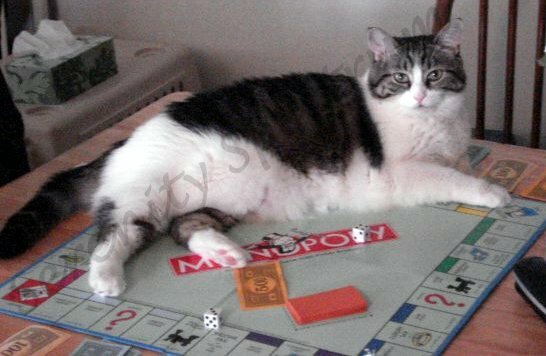 Layla would have been 11-years-old in November, but kidney failure forced us to have her euthanized. This is a picture of Layla, from when she was younger and full of mischief. The girls were with me at all the veterinary visits, except the last. When the time came, the girls and Henry said goodbye to Layla at home; and I took her on her last car ride alone. She was my first baby, and I needed time alone to grieve. Since Layla’s passing Beth has been struggling to process everything. We frequently replay all the vet visits with her horses. She cries at random moments, because she misses Layla, and keeps repeating phrases she heard during Layla’s last days. One of her favorites is: “Layla was family. Those we lost are always in our hearts.” She is right Layla is family, and will always be in our hearts. I am trying to help work through her grief, but some days I simply sit and cry with her. We have made great progress in the past few weeks, but last night was a TOUGH one. In trying to help Beth get some tarter off her teeth, Henry mentioned that there was some blood on her gum. This sent her into a complete panic, and had her sobbing: “NO! Now we have to go to the doctor.” Thankfully the angels were whispering the answer, and I listened, which allowed me to calm my girl down. The first visit at the vet, the doctor pointed out blood on Layla’s gums (due to gum disease and dehydration). Beth (who remembers everything, because of her beautiful mind) automatically thought she was sick like Layla. I held her tight, and assured her that she was NOT sick like Layla. Then I explained about why our gums bleed at times. It took a while, but she finally stopped being scared and was able to talk to me about her feelings.